Product information "ALUKAP-XR Ridge Radius End Cap"
The Radius End is fitted to the Ridge Base once that has been fitted to the timber ridge. Secure to Ridge base with screw through hole in Radius End tongue. 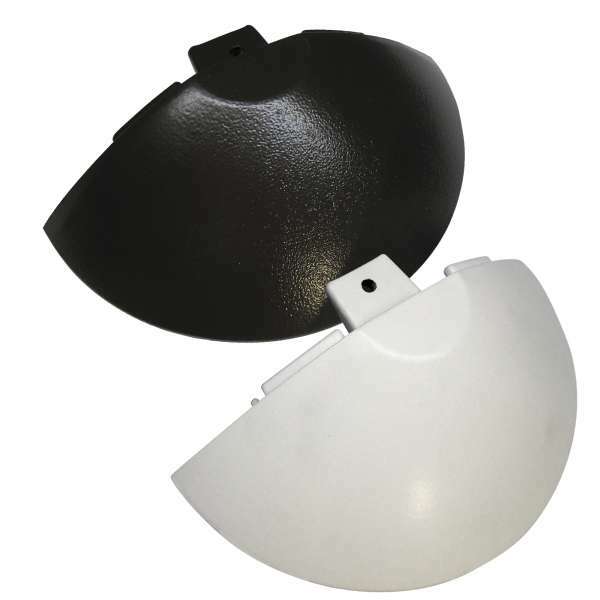 Related links to "ALUKAP-XR Ridge Radius End Cap"
Customer review for "ALUKAP-XR Ridge Radius End Cap"